This is the public profile of Zohreh Hosseini, Additional information and high-resolution images are available for accredited press members, to access additional information about Zohreh Hosseini please login as a press member. 2009 until now, BS in Industrial Designing, University of Tehran, TEHRAN/IRAN. 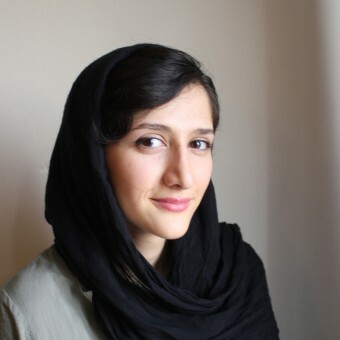 Press Members: Request an exclusive interview with Zohreh Hosseini.